Bentley Motors is today announcing full details of its new Continental GT, the definitive Grand Tourer. Designed, engineered and handcrafted in Britain, the new third-generation Bentley Continental GT combines spirited, focused performance with handcrafted luxury and cutting-edge technology, to create the finest Grand Tourer ever produced. 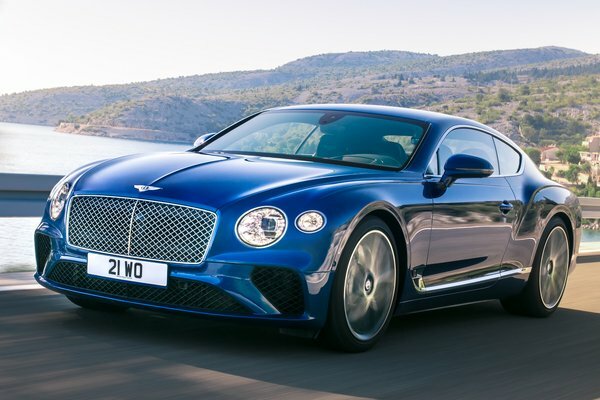 Wolfgang D�rheimer, chairman and chief executive of Bentley Motors, said: "Bentley has been at the forefront of luxury Grand Touring for nearly one hundred years. The new, third-generation Continental GT...Read.